The Delaware State Police is committed to transparency and openness. For Freedom of Information Act requests, please use the State of Delaware’s FOIA Request Form or contact FOIA Coordinator Wendy Hudson at wendy.hudson@delaware.gov or (302) 744-2680. 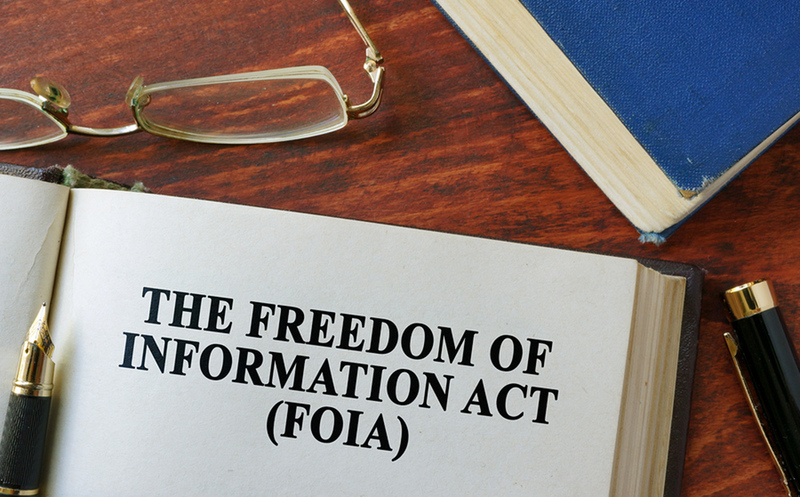 If your research requires detailed data or records from a Delaware public body consider requesting the information under the Freedom of Information Act. Links to policies and request forms are available on the Freedom of Information Act Topics page.